Hands-down one of my favorite offerings from Green Ronin (and that's saying something), The Shaman's Handbook is the best interpretation of the shaman class v3. * ever got. Others, including the recent Expanded Shaman, the Genius Guide to the Shaman, and the oracle/witch blend from the upcoming Advanced Class Guide, do a solid job of getting the feel of a shaman across, but Green Ronin's offering by Steve Kenson dove deeper into the world history, planar connections, and unique spells than any other supplement. The catch? It's been out of print for years. 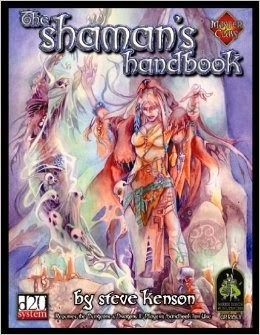 Paizo Publishing must have gotten hold of some copies, because for the first time in a decade, The Shaman's Handbook is available in print and it's only $2! Two other Master Class books worthy of tracking down are The Psionicist Handbook and The Witch's Handbook. 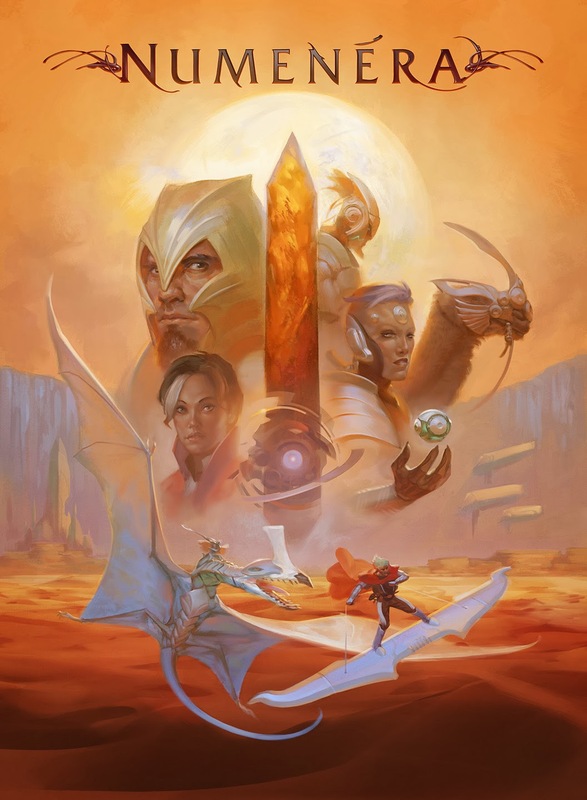 The Psionicist Handbook is a skill-based take on psionics perfect for d20 Modern and scifi games. 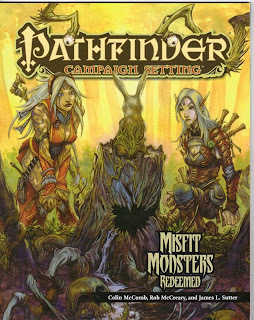 Like The Shaman's Handbook, The Witch includes history and cultural flavor to expand on Pathfinder's own witch class. 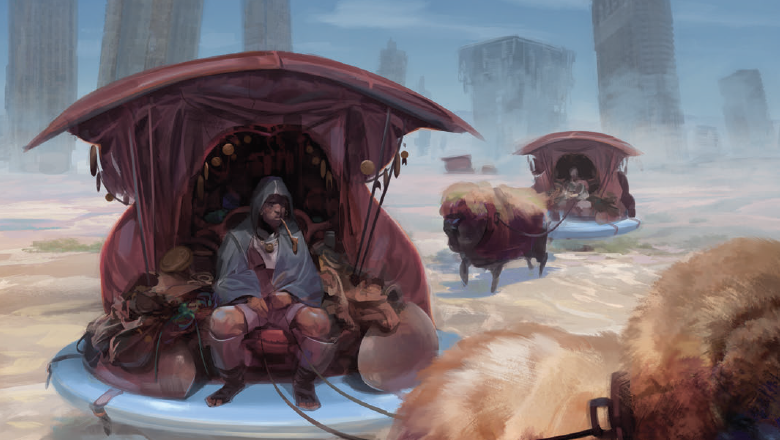 Do yourself a favor and grab a copy of Shaman before they disappear. Again. If you are excited about classes like these, keep an eye out next year for The Ultimate Witch and The Ultimate Shaman from Christina Stiles Presents and Rogue Genius Games. And for more on Steve Kenson, click here. "It doesn't matter how many players or how old they are, Small World delivers a fun, fast-paced game every time and is a cornerstone of our collection." 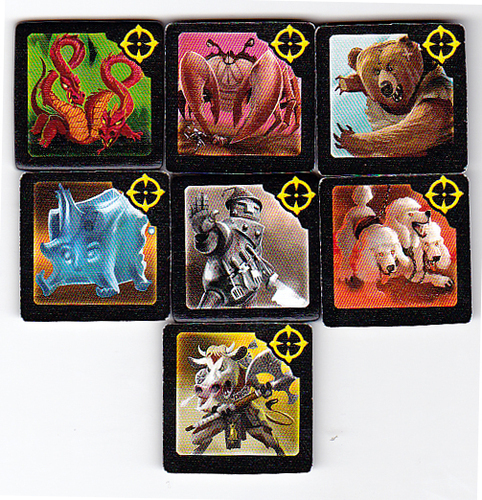 Small World is a tile-based strategy game for 2-5 players ages 8 and up. Rules are simple, play is fast and it is as fun for two players as it is for five. 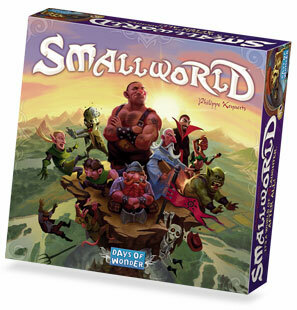 When combined with the Small World: Underground stand-alone expansion and the Tunnels expansion (found in Small World: Realms) you can play with up to 6 players. Small World is also available on iPad (2-player only). What is a Gateway Game? Gateway games are ideal for introducing non-gamers to the hobby. 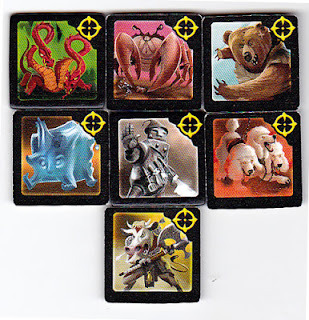 Gateway games help retrain player's minds away from roll-the-dice-move-the-piece classics like Sorry and Monopoly and opens them to new possibilities. They're also perfect for introducing gaming to kids. Yet another example of why Paizo publishing is the best in the business is a fun little campaign book called Misfit Monsters Redeemed. At least, I thought it was a fun little book. 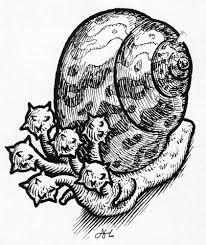 The aptly named flail snail. It's as threatening as it sounds. Misfit Monsters is a re-imagining of some of the weirdest, most inane critters from decades of Dungeons & Dragons. Ten classic creatures were pulled from the Fiend Folio, Monster Manual II, Monster Manual v3.0 and the fan-favorite module Expedition to the Barrier Peaks. 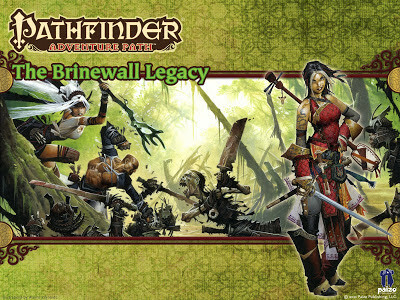 They were then handed to Paizo writers with the challenge of making them awesome. I picked up MMR when I was converting Expedition to the Pathfinder d20 system and had been hoping for a stat update or a few interesting ideas to keep my old-school friends off-balance. Instead this "fun little book" wrote a chill down my spine.